The Rwandan genocide cost the lives of around 800,000 people. But in the aftermath of the massacre, millions of people have been killed. Stroll through the Rwandan capital, Kigali, today and you’ll encounter well-kept streets, new skyscrapers and business centres – a modern city. And yet, 25 years ago, these same streets – and roads throughout the country – were lined with hundreds of thousands of corpses. The putrid smell of decay hung in the air. It has been a quarter century since nearly one million people, most of them from the Tutsi minority group but also members of the Hutu majority, were massacred in Rwanda in the space of a few months. 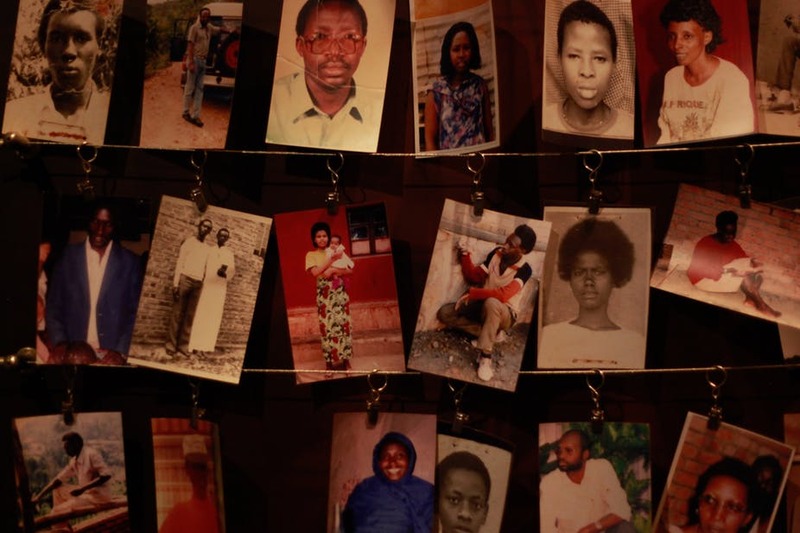 It took a long time for the massacre to be recognised as a genocide against the Tutsis, and for the world to say that it would “never again” look the other way. At the moment, Germany, France and the UK are arguing about whether they should supply Saudi Arabia with weapons – and if yes, which weapons. And yet, all three countries must be aware of what happens when weapons are sold to the wrong people. Recently, a DW report revealed that German arms are being used by Saudi forces to kill innocent people in the Yemen conflict. Rwandan President Paul Kagame’s authoritarian style of government – often referred to in the West as a “developmental dictatorship” – punishes his critics with imprisonment. Kagame has called it a necessary evil to prevent a new genocide; apparently this is the only way to keep history from repeating itself. Take the case of opposition politician Victoire Ingabire, who was accused of playing down the genocide and served six years of a 15-year sentence for inciting insurrection. Last September, in a big show, she was pardoned by Kagame.